Gengahr have unveiled 'Bathed In Light', the b-side to debut single 'Powder' which is released 27 October. 'Bathed in Light' is a breezey, dream-like sequence that always feels on edge of heading into a psychedelic nightmare, but the band manage to reel it in and keep the track as a slice of spooky indiepop. Give it a listen below! 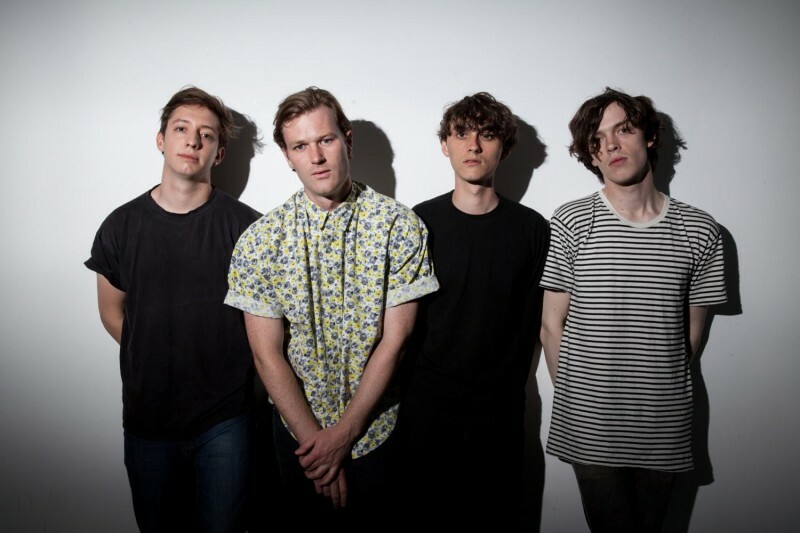 Gengahr will be playing Transgressive's upcoming 10th birthday party on 30 October alongside Alvvays, Blaenavon and the newly announced FAMY and Thumpers. Grab your tickets here.